Our Picture Book of the Week is extremely difficult to describe without starting to sound like a gushing fanboy and fangirl for any publisher who has the sheer moxy to get behind a book of such amazing scope and breadth. "The Lost Book of Adventure" by The Unknown Adventurer, edited by Teddy Keen weaves an air of mystery around a set of 'found journals' and sketches, lost in the middle of the Amazonian Rain Forest and rediscovered by editor Teddy. 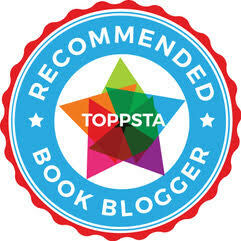 Pulling together a story of high adventure, excitement, danger and survival amidst the backdrop of the deep and forbidding environment of the Amazon would have probably garnered our interest, if it wasn't for the fact that this book also urges you - the humble reader - to think about how you would set out on an adventurous pioneering journey of your own. 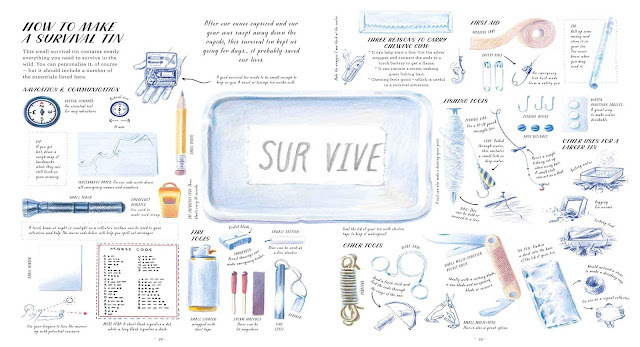 The first thing you'll notice about this book is the glorious illustrative nature of it. The second thing you'll notice is that this isn't just some "Done in 32 pages" picture book - this is a colossal tome that will keep you utterly gripped and enthralled throughout its 192 pages. Yes, you read that right, 192 pages in a children's picture book? UNHEARD OF!!! But oh, what a journey, what detail, what an exquisite project pulled together in such an utterly amazing way. 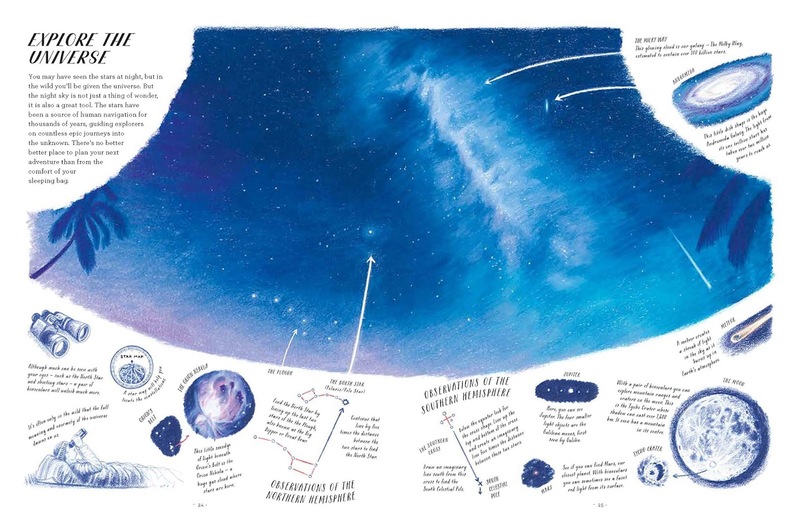 Let's take a look at a couple of excerpt spreads from this stunning, stunning book. Wow, can you imagine what the night sky looks like from the deepest depths of the Amazon? Utterly amazing! 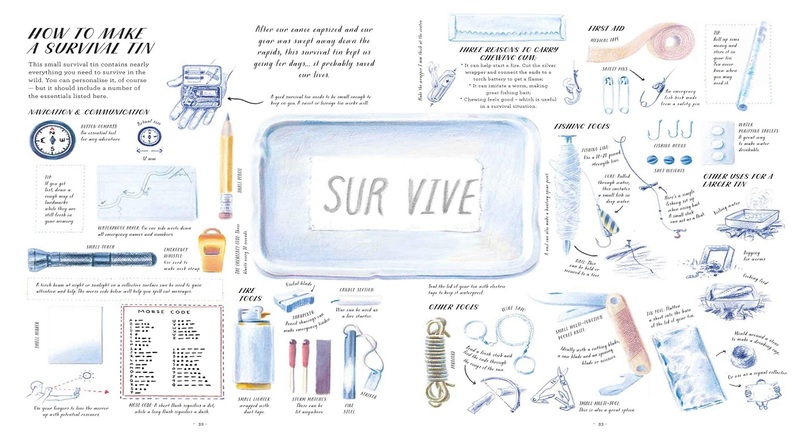 The presentation is just sublime, wrapping together so many amazing snippets of knowledge and information alongside atmospheric and glorious little sketches and illustrations in a journal-like style. I can't help bursting into cackling fits of laughter about this book, that someone FINALLY "gets" that kids (and adults) absolutely love big thick content-rich stuff like this. We've always been drawn to outdoorsy-type stuff, and this is always something both my wife and I feel is a hugely important part of our daughter's development. But we've never quite seen anything like this, that takes the whole notion of getting outdoors and having an amazing adventure, and runs with it to the point where it truly feels like absolutely every aspect of being out in the wild has been thought of and included in here. I love the air of mystery set up around this book too, made to feel like a 'lost footage' movie but in book form. I think the most exciting aspect about this is that out there, right now, there will be kids who will read this. Maybe kids like C who love the outdoors and want to take it to the next level. Kids perhaps who are doing their Duke of Edinburgh awards. Kids who are interested in conservation, wildlife or perhaps who just want to go out there and find a new path in our huge colossal planet and boy oh boy this book will utterly blow them away just as it has us. Frances Lincoln / Quarto have to be thoroughly applauded for this. What an utterly amazing book and "Book of the Week" just doesn't seem a grand enough reward for something this durned good. Told you we'd be gushy about it!! 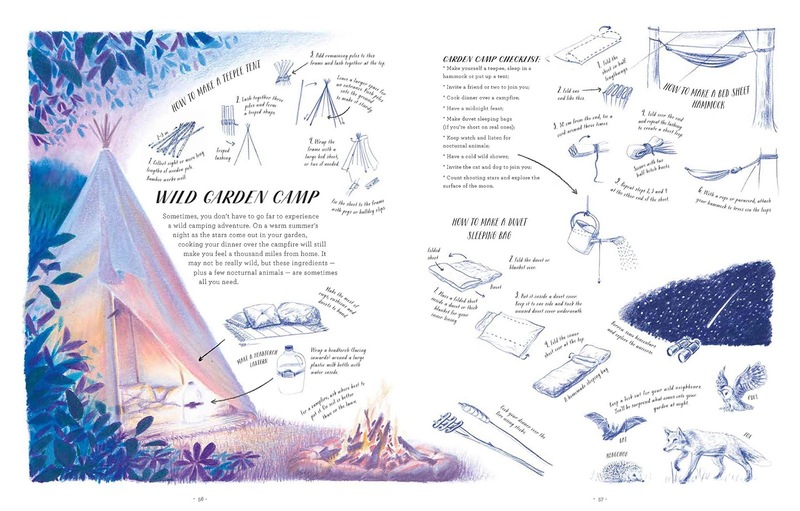 Sum this book up in a sentence: A mysterious and utterly brilliant outdoorsy adventuresome book idea that perfectly promotes something we've always believed in - that kids can cope with huge thick books that are packed with content like this - Wow, just wow! 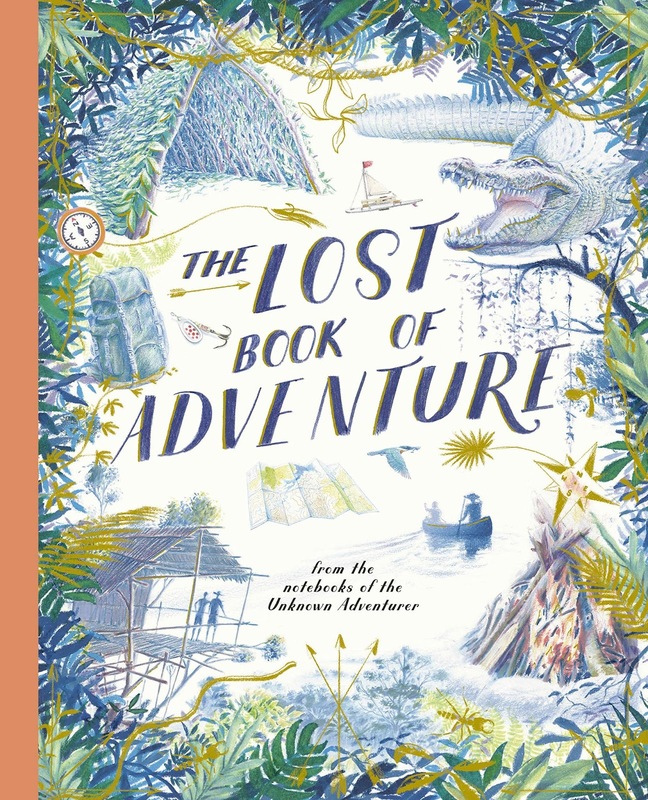 "The Lost Book of Adventure" by The Unknown Adventurer and Teddy Keen is out now, published by Frances Lincoln Children's Books (kindly supplied for review).